Hello, my name is Philip Rudy. I work as a Digital Consultant at Traffic Digital Agency, as well as for some of our clients 1800LAWFIRM, Spartan Hall of Fame Cafe, 8004BLINDS, and many more. 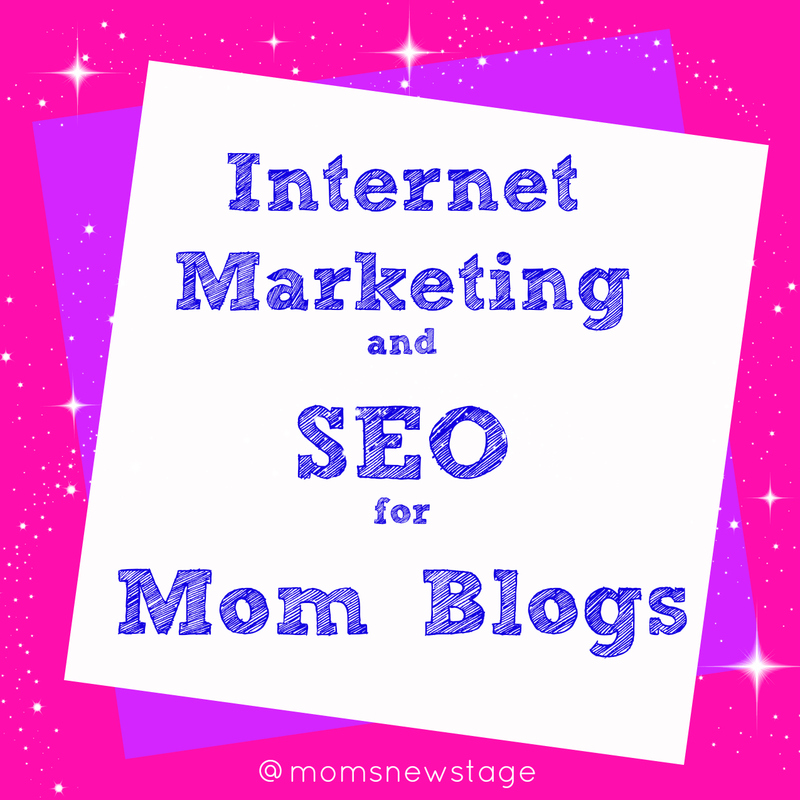 Since Mom blogs are a huge niche on the Internet, the space can be very competitive, and though what usually wins a large audience is great content that people come back to time and time again, the extra edge of leveraging that content is called search engine optimization (SEO) - and that is what I am here to talk to you about today. First off - What is search engine optimization? Simply put, search engine optimization is the attempt to increase your rankings through optimization of the 200+ signals that Google looks at when calibrating a website and determining it's overall rank in their organic search results. There is off-site and on-site SEO. Everyone has their own opinion on SEO ethics. A lot of it has to do with intent, but basically everyone makes up their own mind. Why is this issue in the SEO space? Because a lot of what SEO is can be considered "gaming" the search engines, or manipulating the algorithm in the favor of your website - most of the time this is done through link building. But keyword stuffing, content scraping, and duplicate content copyright infringing are all issues when it comes SEO and ethics. As of right now, there is no "webspam" tactics used by SEO experts that are illegal. Everything in the SEO space (aside from hacking, which unfortunately happens sometimes) is considered legal and fair game. Right now it’s pretty much up to society what is considered ethical, and up to Google to consider if what you are doing is fair game or not. 1. Overall URL. 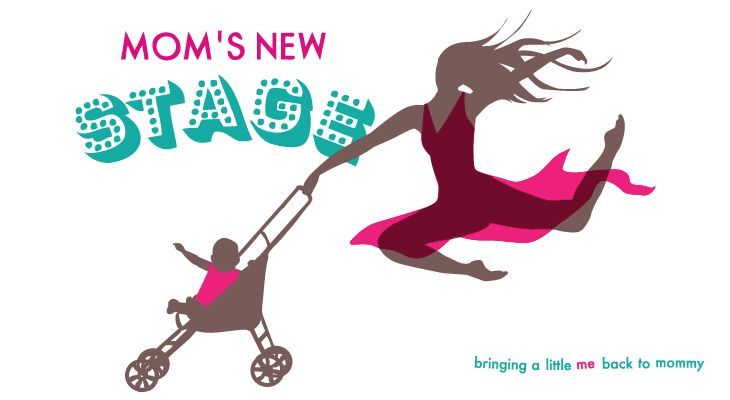 In the mom space, this is usually the least optimized factor. Exact match domains (EMDs), Partial match domains (PMDs), and domain names under 16 characters are usually what work best. Need some proof? Do a few Google searches on random keywords and see how many times the domain name is the exact keyword. Optimizing your URLs and how you set them up for each page is completely up to you. Remember that you should not always think about SEO when it comes to optimizing your site but you should keep a healthy balance between optimizing for the user (what I like to call search experience optimization) and optimizing for the robots (traditional SEO). Example: Does your page content express views that are very relevant and attached to the release date of the article? In WordPress, there is a format option to have your date in the URL of the article. This can be very useful to people looking for specific time frames when doing their searches, but it is necessarily the best way to optimize your URLs. 3. Link Building. Link building is the trickiest of all of the ways to optimize a site and it is also the most controversial. Some SEO experts place way too much emphasis on link building and its value in the SEO world. (Read: Why Are You So Hard On Link Builders) However it is undeniable that links are one of the biggest factors in your websites position in the search engine results pages (SERPs). There are many important aspects of link building that you have to take into consideration, each of which ultimately deserve its own article, but the idea is to have as many links pointing to your site from other sites as possible. Thank you for stopping by, and glad it gave you some good info! This is one area of blogging that I need to dig into. I'll be coming back to this post! Thank you! I know, Amy! I need to come back to it and study it too! I am pinning this for future reference when I have time to read and comprehend. Thanks for the info! Great information, but I think I need to start with some of the more basic info in the links that were provided at the bottom. Glad they are there. Pinning this so that I can always find it. I have started your blog on '' Internet Marketing & SEO '' that I got tips of Link Building projects . Great blog for everybody . Totally , I agreed for this your blog . We are Affordable SEO Company. We provide best SEO services. Thank you for your Right able Article. I did take a useful information or ideas through this post or find the various techniques on marketing services...Thanks for the article...!! Great Share.. I am very new in this seo and learning more basic steps in search engine optimization, the information which you have provided above helps me a lot to increase my knowledge regarding seo..I bookmarked this page for my future reference..Valuable post. Online ethnic advertising is a unique solution that we provide. We combine our Internet marketing knowledge with ethnic advertising expertise, offering solutions for advertisers wanting to reach ethnic minority consumers. To know more about Internet Marketing agency and South Asian Marketing visit our site. Right now it’s pretty much up to society what is considered ethical, and up to Google to consider if what you are doing is fair game or not. Well, SEO and entire internet marketing has faced several changes in last few years and latest SEO trends have come into popularity now. The post shares very nice information for marketing of mom blogs and these can be applied to other types of blogs as well. Availing quality SEO services to any blog or website demands following these for sure. Online ethnic advertising is a unique solution that we provide. We combine our Internet marketing knowledge with ethnic advertising expertise, offering solutions for advertisers wanting to reach ethnic minority consumers. To know more about Ethnic Advertising and Internet Marketing agency visit our site. Good posting! Internet Marketing Packages. It’s very helpful post. Professional seo sheffield Consultant Offers Expert SEO strategising on a contractual or freelance basis. Arguably the sheffield's leading search professional. Very nice info shared in the above blog about Internet Marketing. Thank you for sharing such a nice and useful information. Great post! Thanks for sharing .I also want to share a site of Online Marketing . It is important to us thanks for sharing keep giving such information. If you are looking to set up a website and give it optimum exposure, with engaging free seo analysis services in Miami and a variety of online marketing techniques? Thanks for sharing such valuable information regarding internet marketing. Internet marketing plays an important role in online business . Thus to understand internet marketing is very important to make your online business successful.